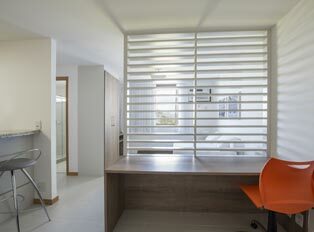 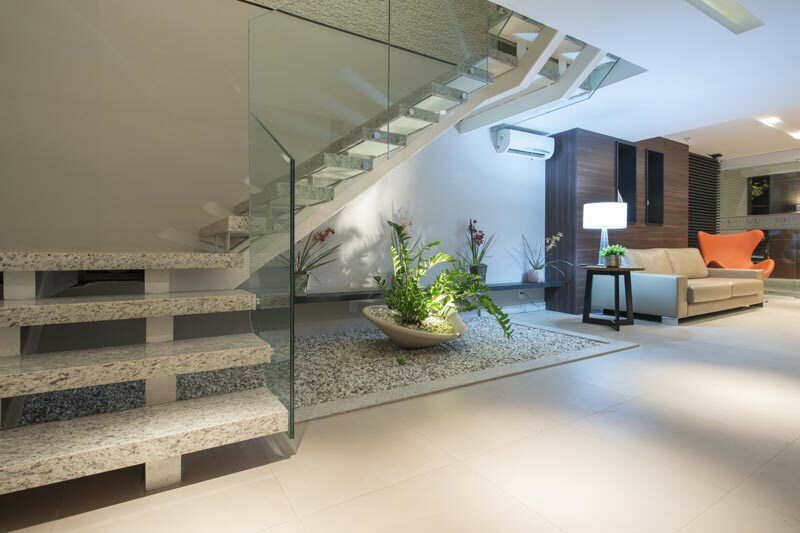 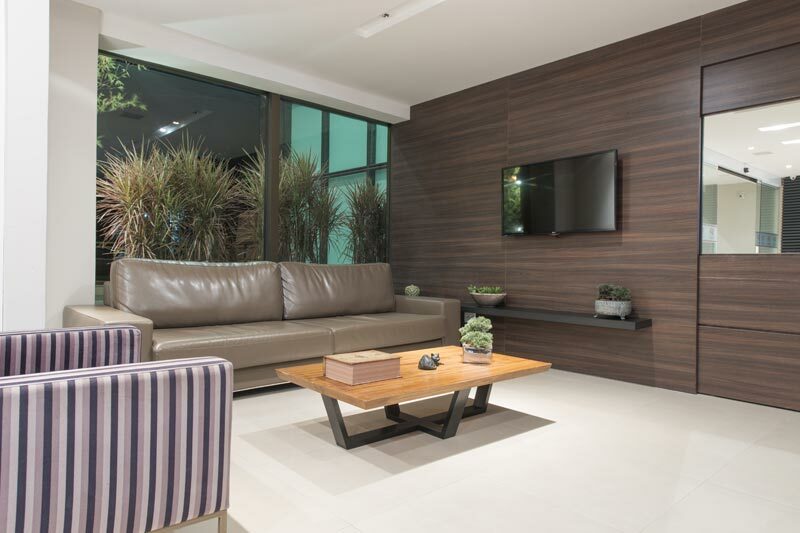 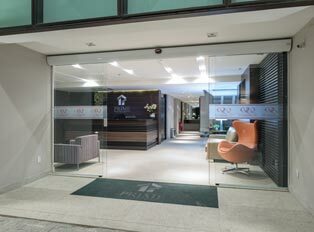 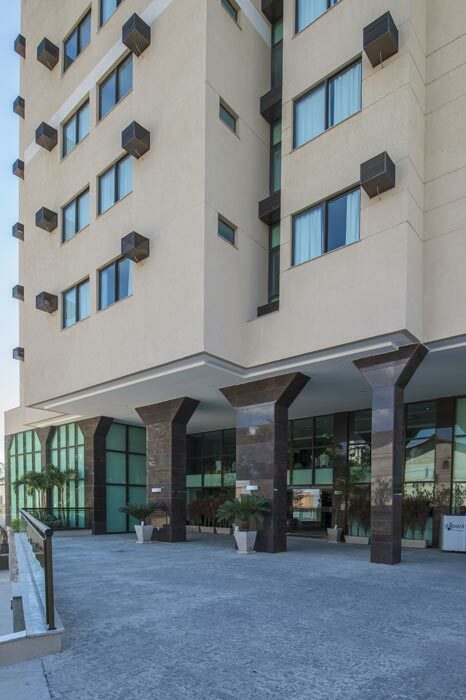 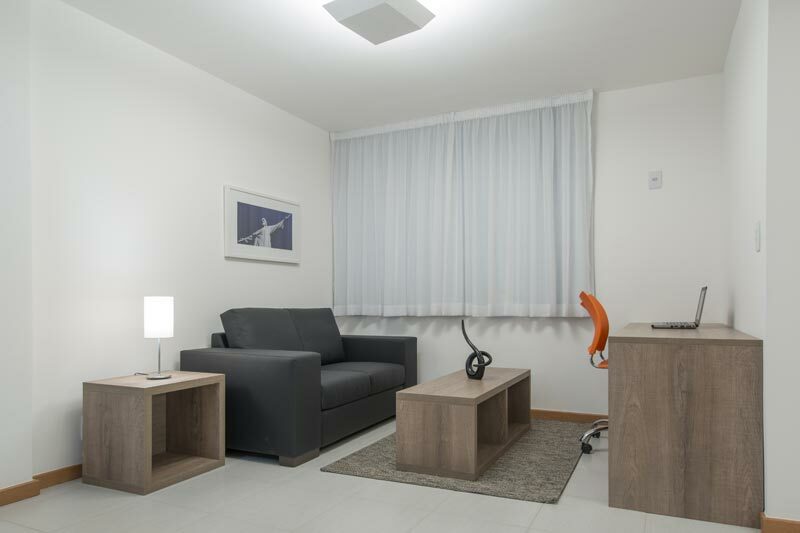 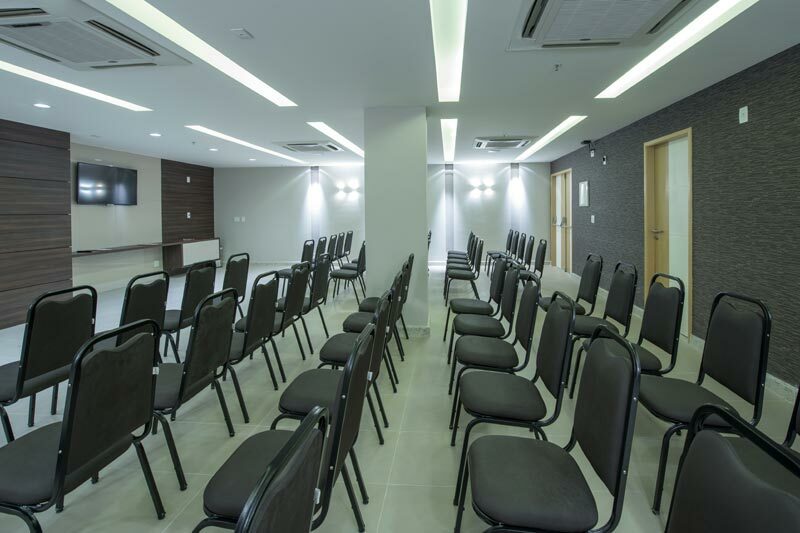 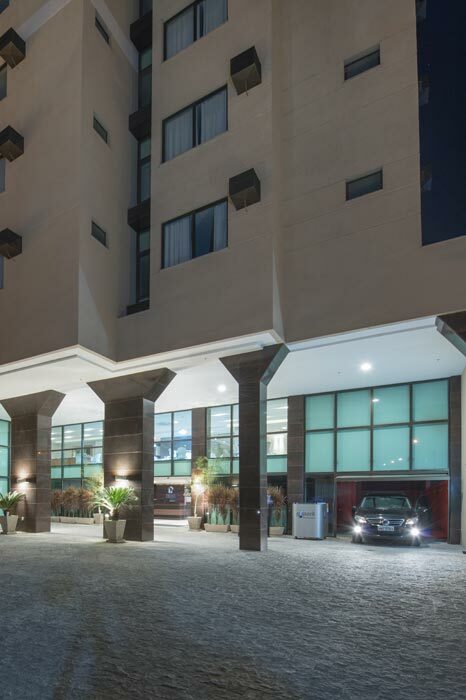 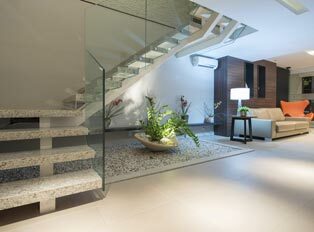 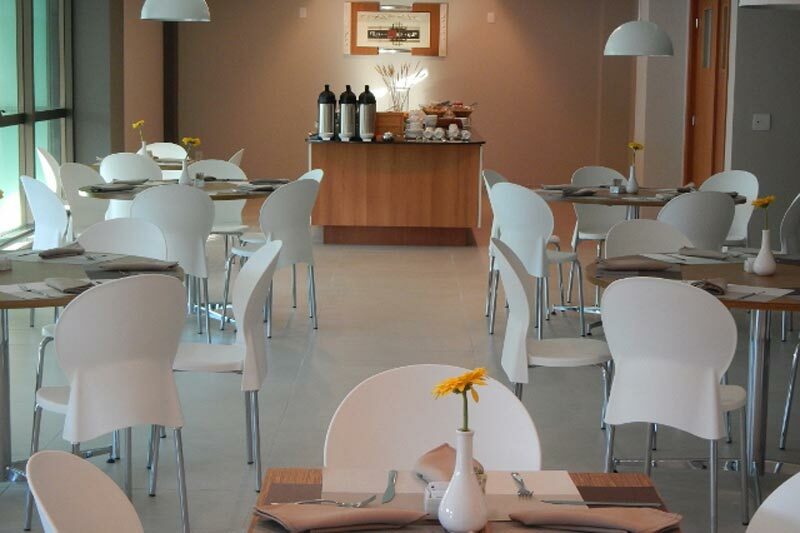 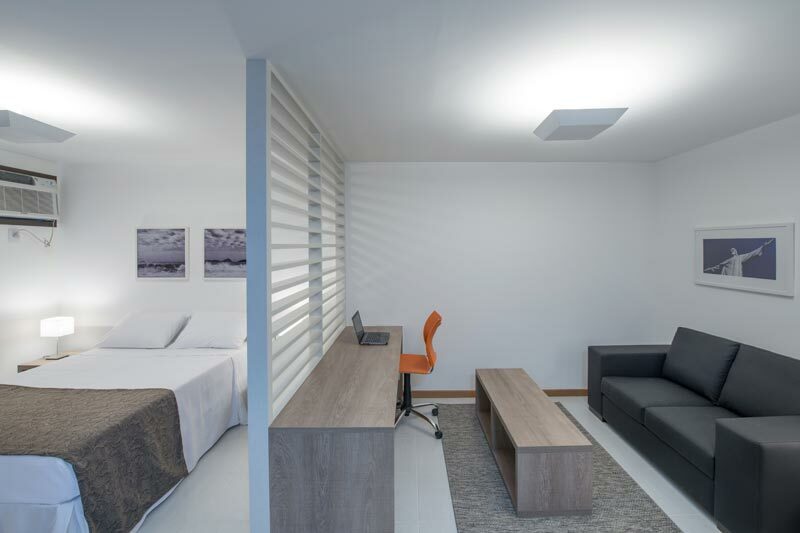 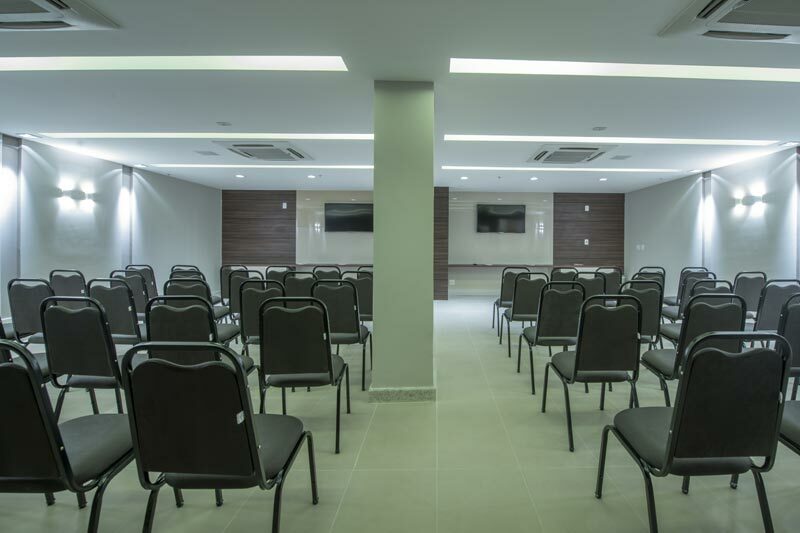 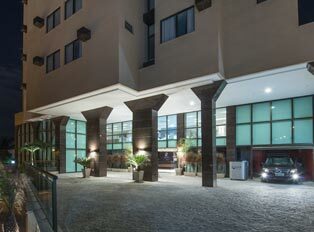 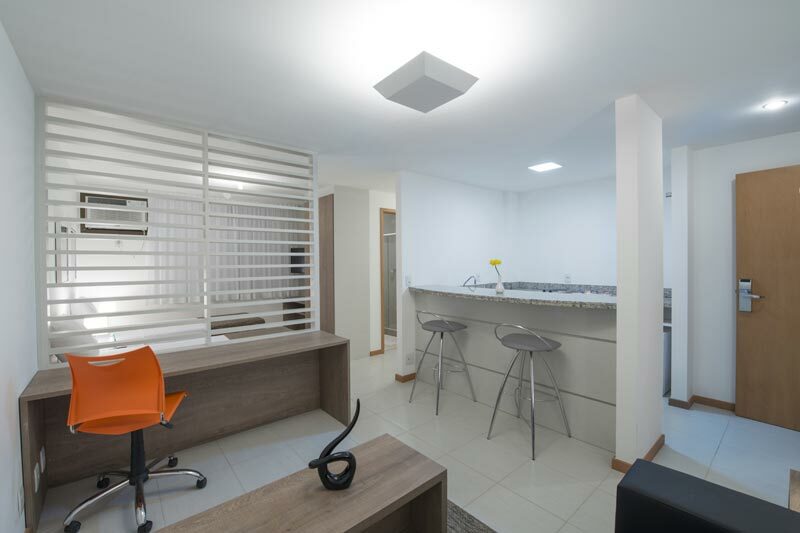 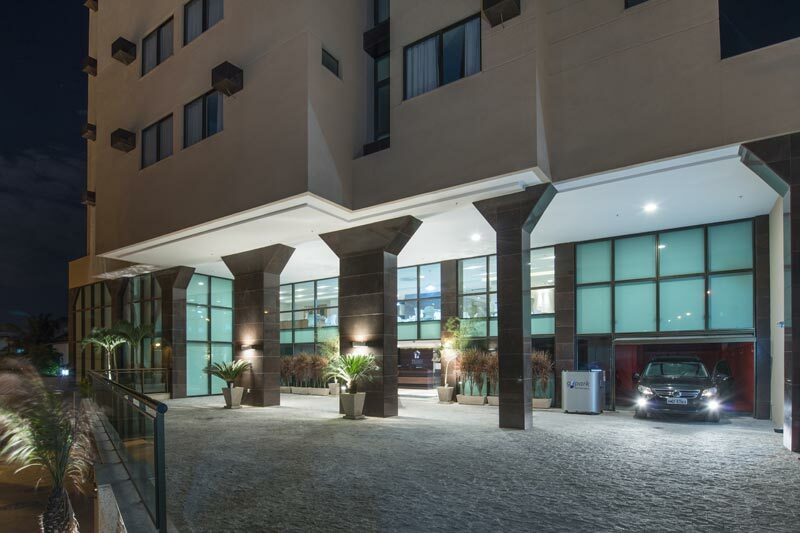 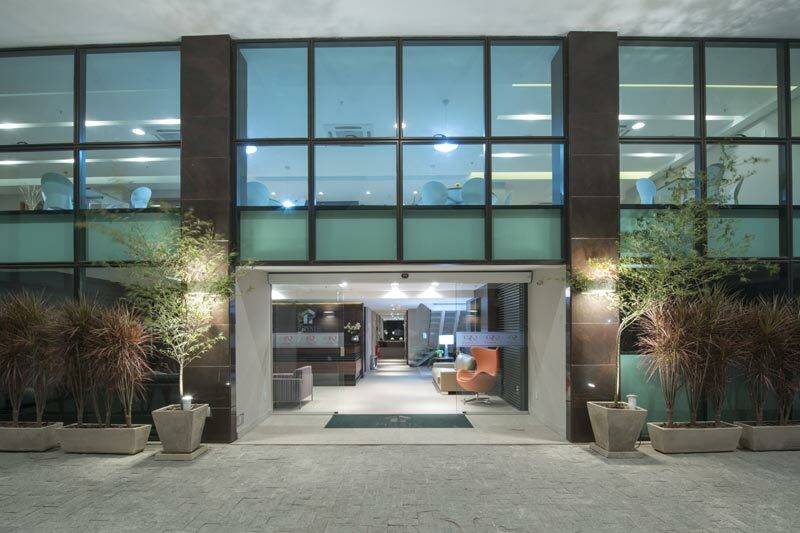 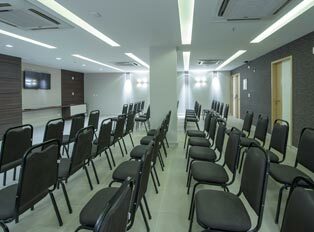 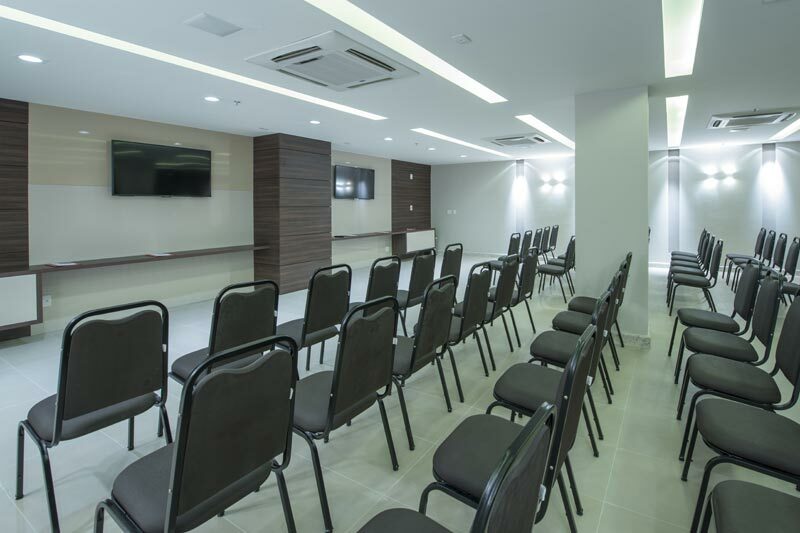 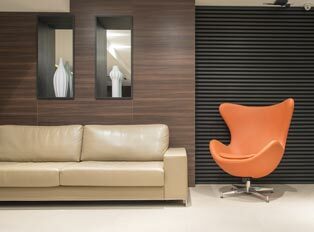 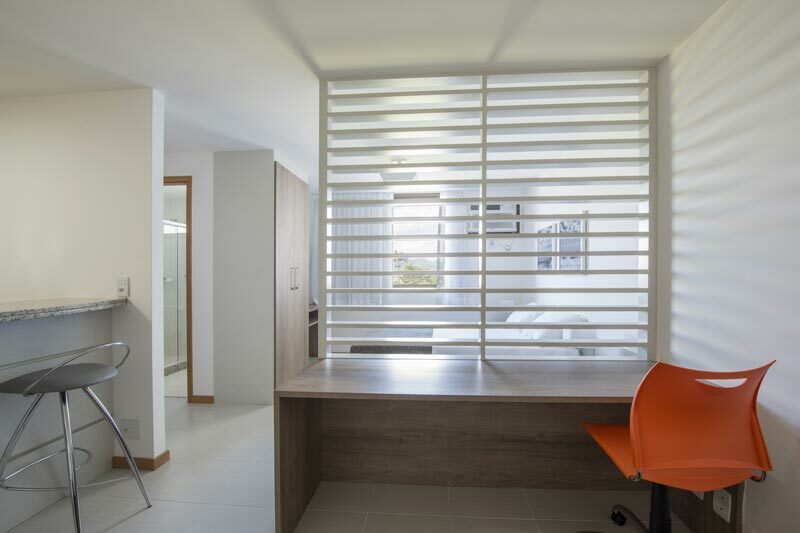 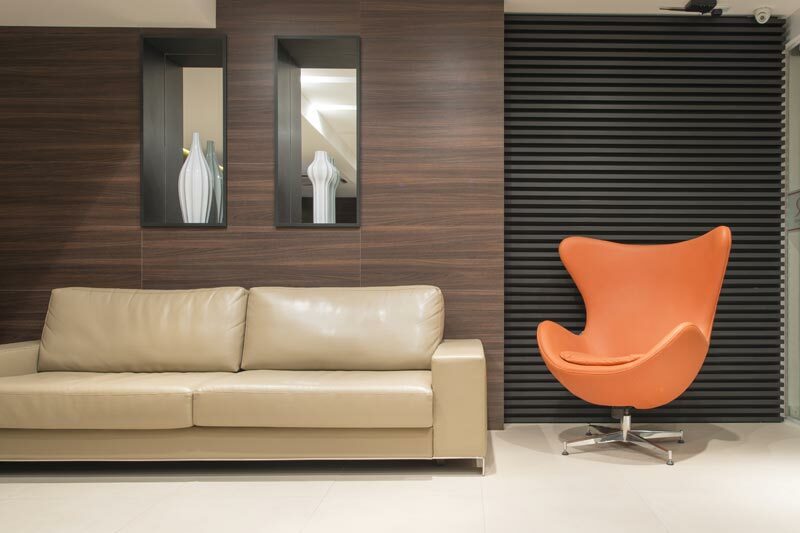 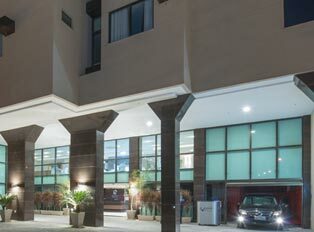 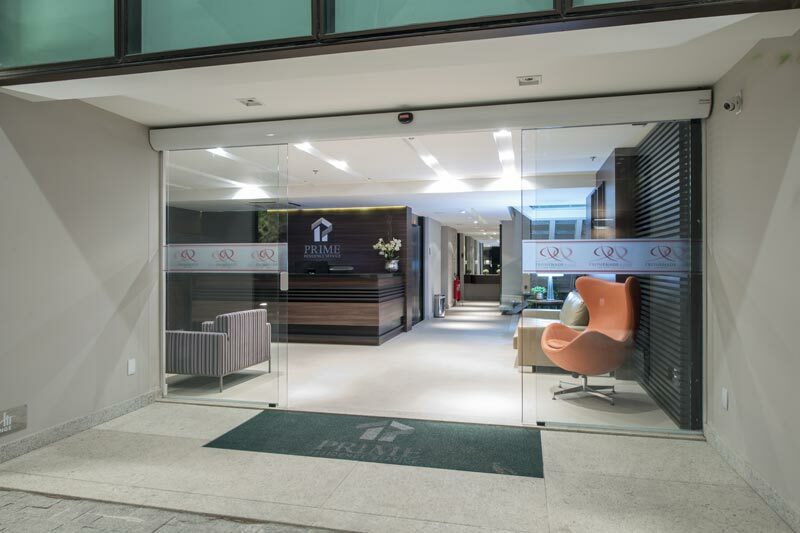 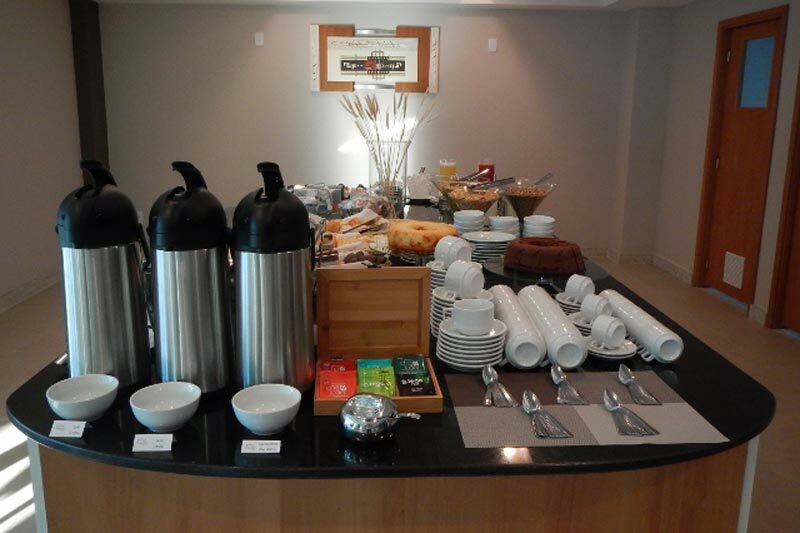 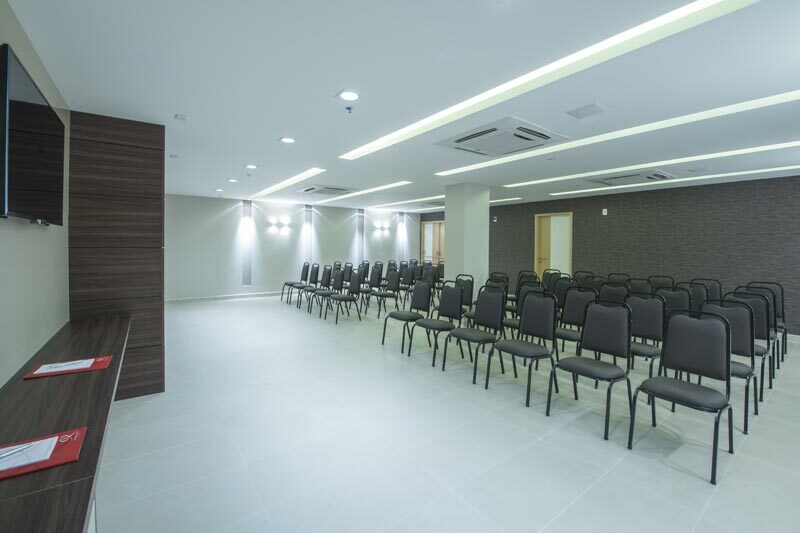 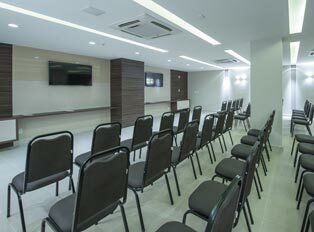 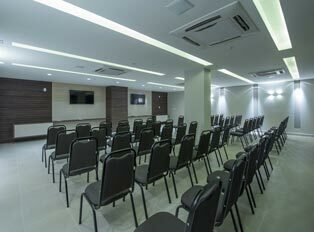 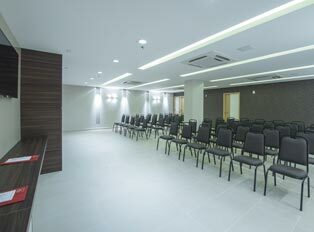 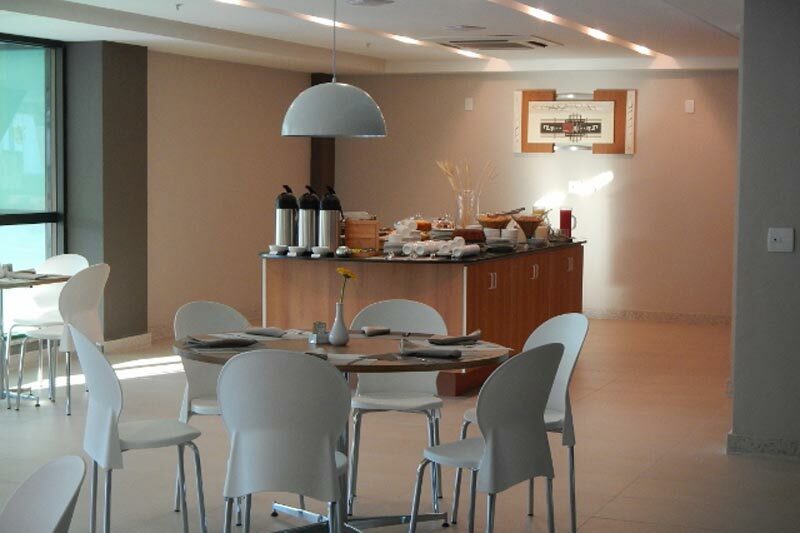 Located in the Downtown area in Rio de Janeiro and close to the major access roads to the City and COMPERJ, the Promenade Prime is an excellent Apart Hotel for your stay in Itaboraí. 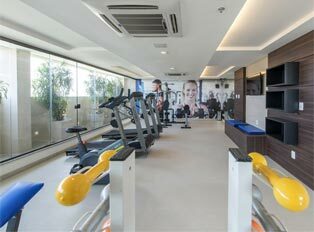 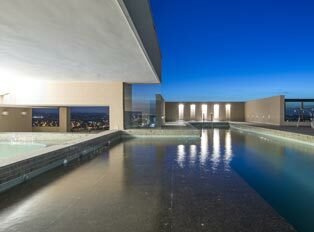 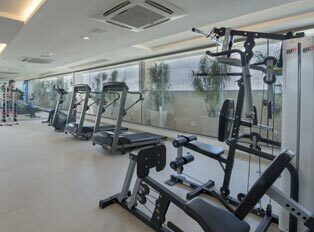 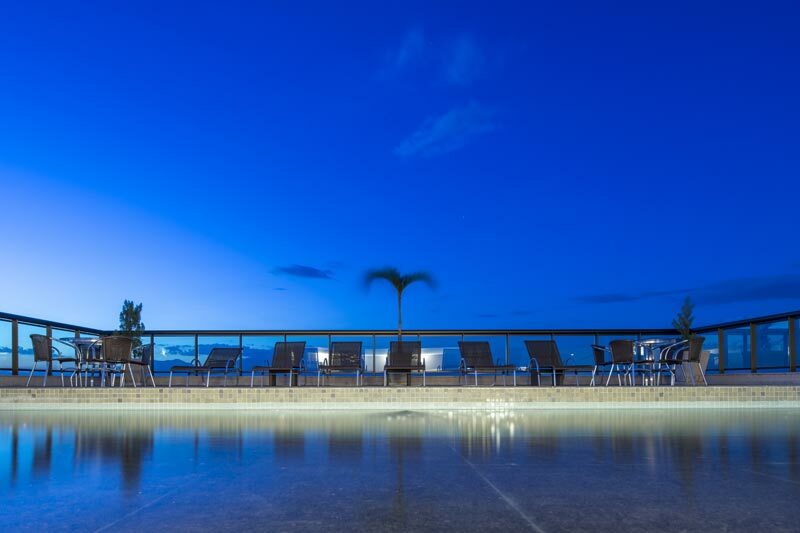 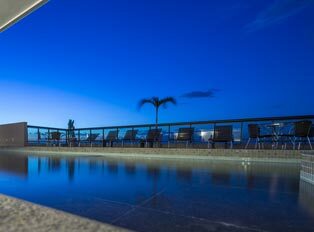 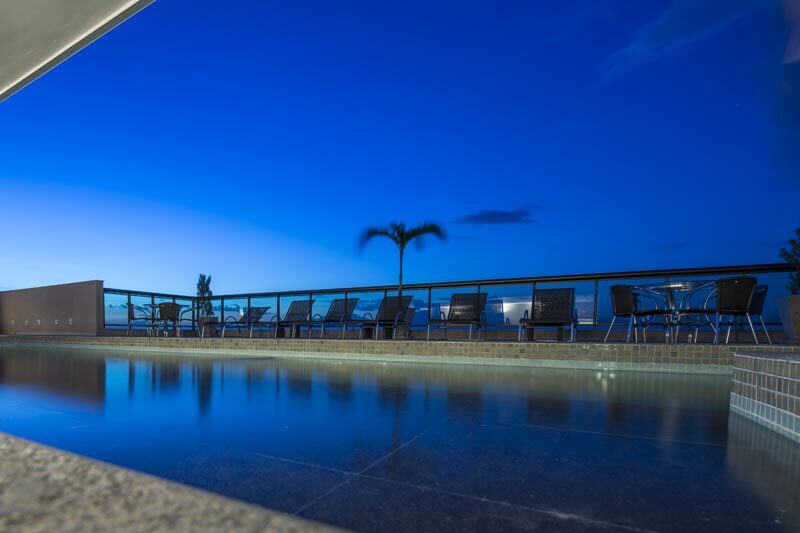 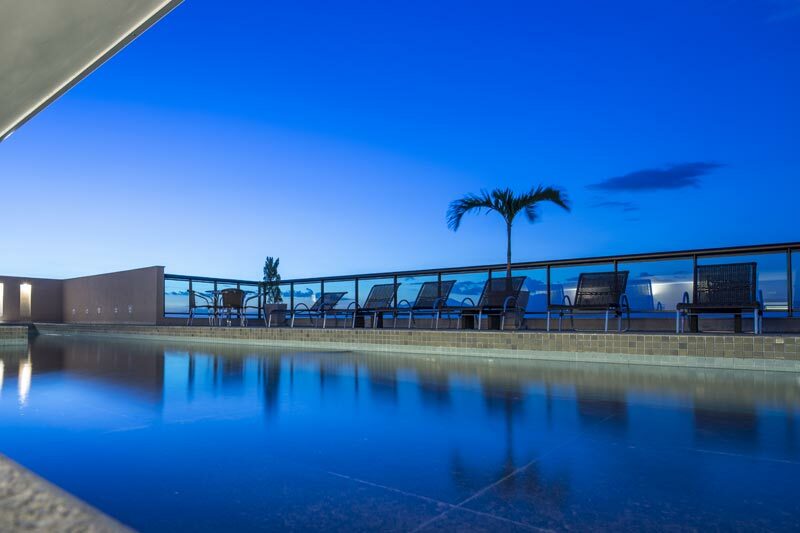 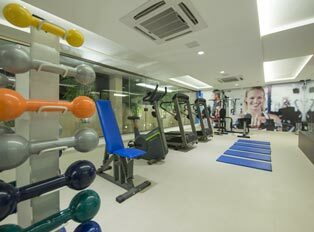 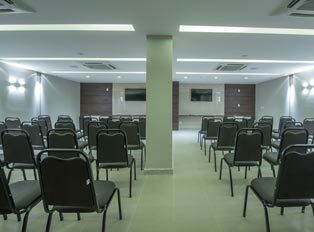 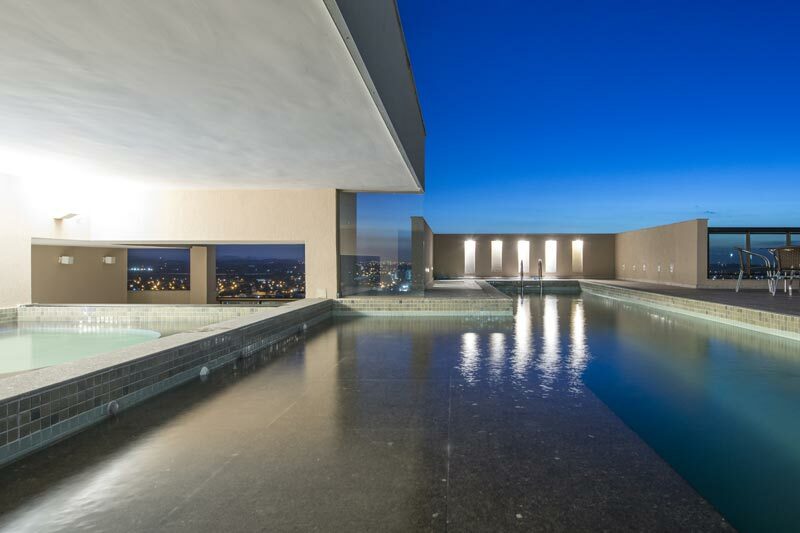 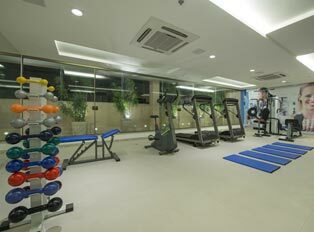 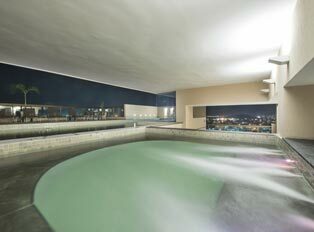 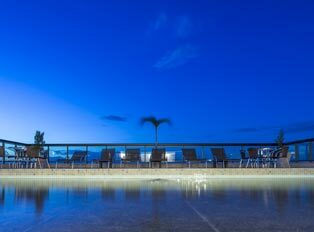 The hotel offers sauna, fitness center and an exclusive outdoor swimming pool on the top floor of the building with panoramic views of the City and the Teresópolis mountain range. 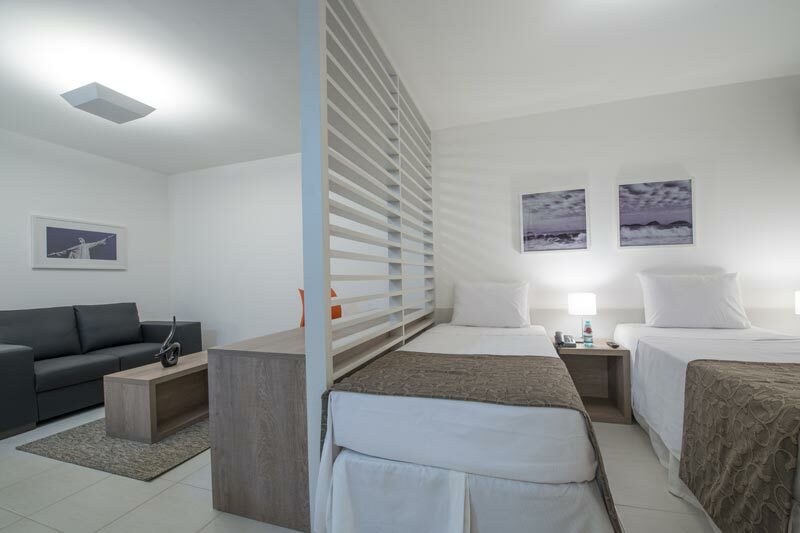 All rooms are comfortably furnished and have air conditioning, Internet WI-FI, LCD TV, minibar, safe, workstation, cooktop and private bathroom. 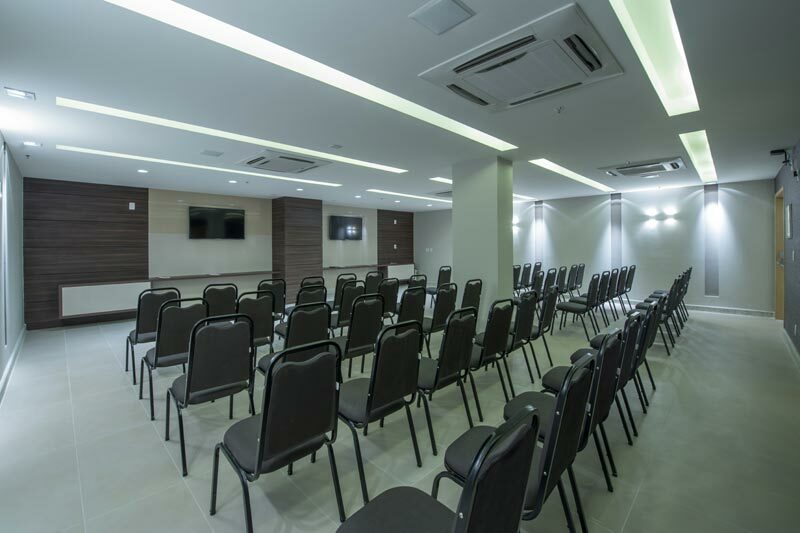 At Promenade Prime, you will find the optimal place for your event, whether it’s a small meeting or a conference for up to 100 people. 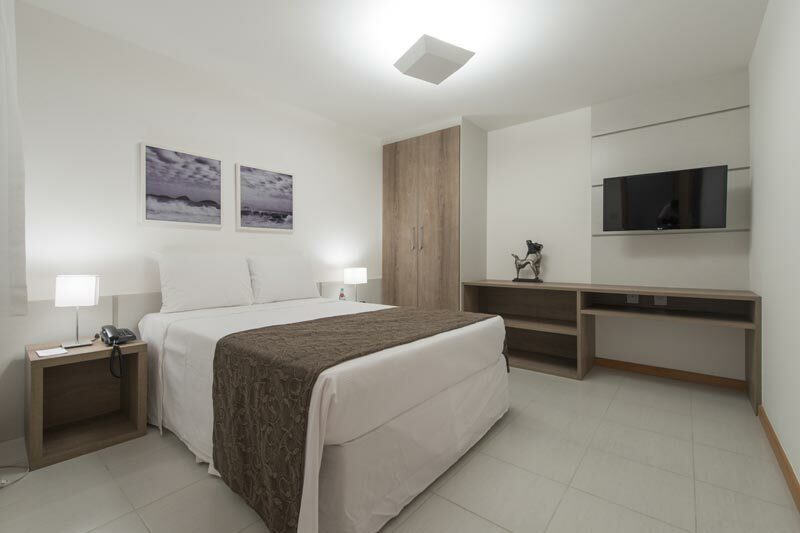 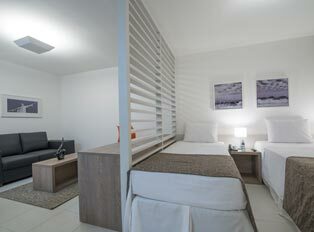 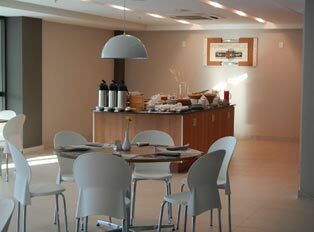 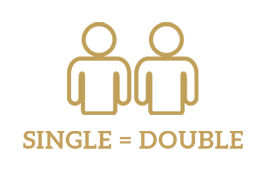 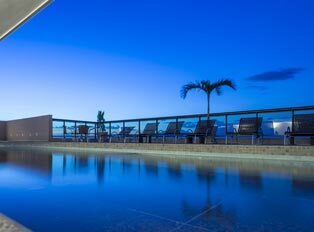 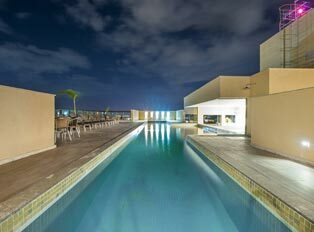 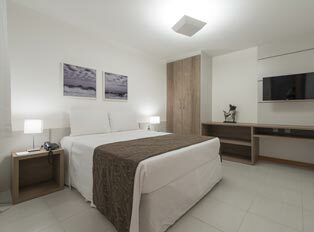 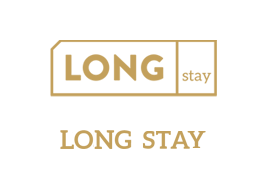 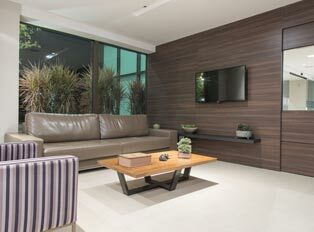 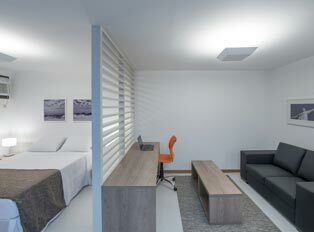 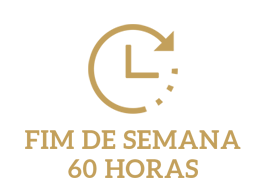 Experience the comfort and amenities offered by the Promenade Prime Itaboraí! 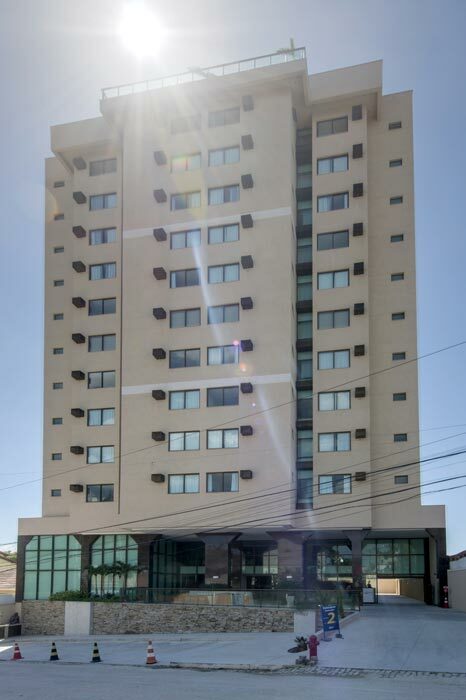 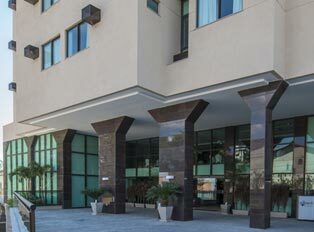 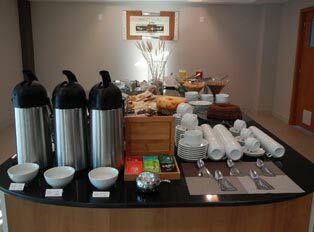 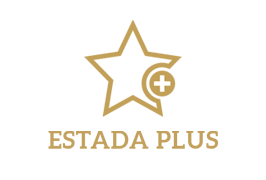 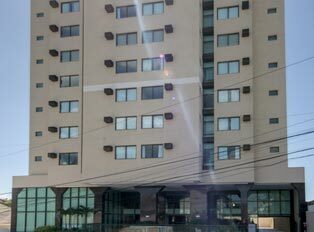 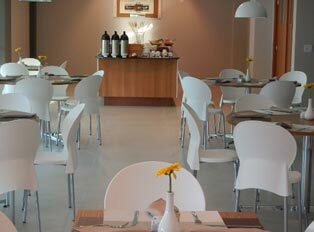 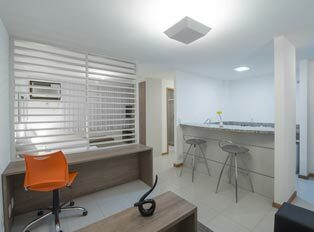 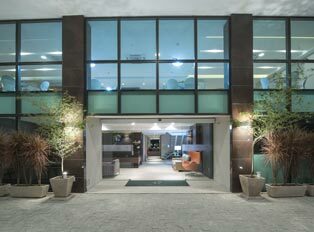 Prime is located in the Downtown area in Itaboraí, next to the Town Hall Square and close to the main roads in the City.